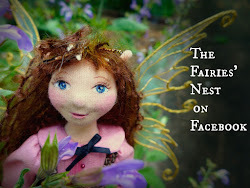 The Fairies Nest - OOAK Cloth Dolls & Fiber Fantasies: It's Party Time! 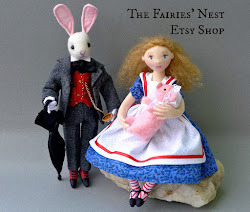 The Natural Kids team is having a party...an Etsy party that is! The entire month of June, members of the NaturalKids Team will be posting new summer items for a giant summer party! Thanks so much to team member Orit for making this happen. NaturalKids is made up of sellers who specialize in natural products for children, and what, in this age of plastic, could be better then that?! To find our party items just type the tags "naturalkids summer party" into the search at Etsy or just click Here! The other team that I belong to, Fantasy Artists of Etsy has also been busy. 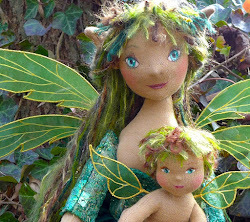 The Midsummer Night's Dream Exhibition has just gone live on the FAE website and there are some marvelous pieces in it like this gorgeous circlet by Thyme2dream. 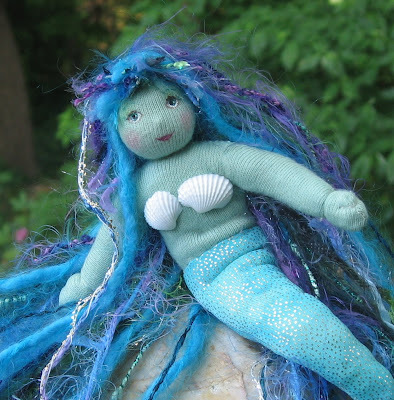 That's all for now folks, the next installment of the dollmaking tutorial will be coming soon! These 2 new lovelies won't stay at the party for long! 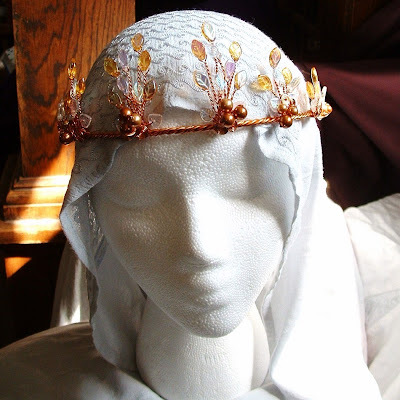 The circlet is gorgeous - I have to go check out the rest! 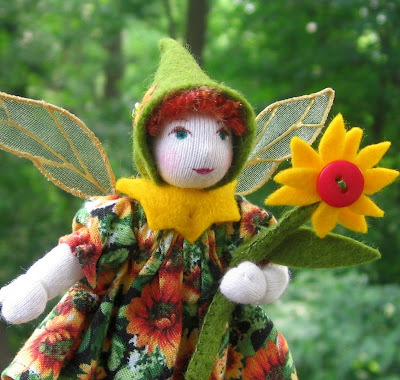 And how cute is that little fairy with the button flower? My god, woman, you are so friggin talented! 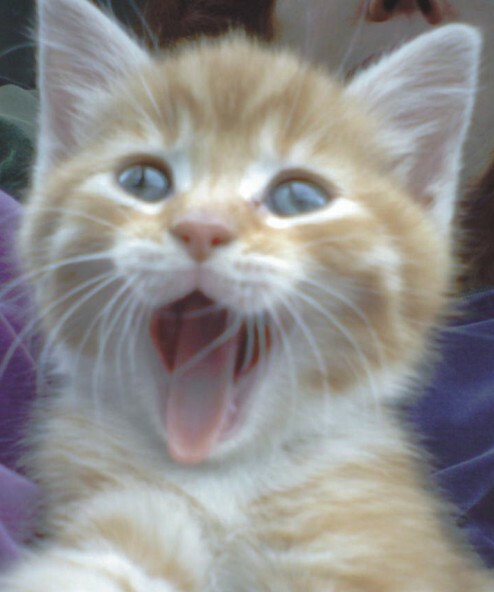 Oh, your dolls are wonderful! I am inspired by your bold, exquisite color choices. Will visit again. Thanks for sharing.